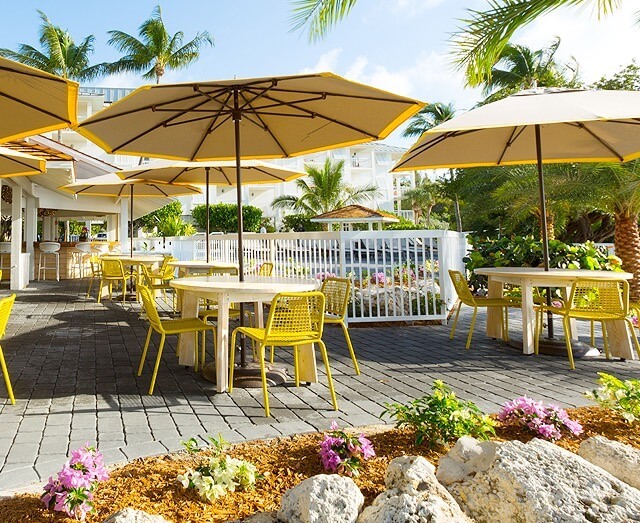 Pelican Cove resort offers casual dining in the classic Florida Key’s style. 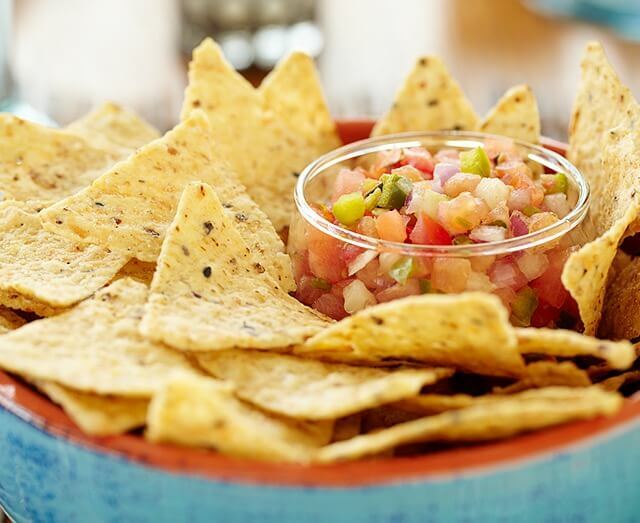 When visiting Islamorada, be sure to sample our local specialties: conch fritters, fish tacos, and key lime pie. Tucked under shady palm trees just steps from the beach, Pelican Cove’s breezy poolside Wild & Lime is a favorite gathering spot for tropical drinks, light lunches and afternoon snacks. 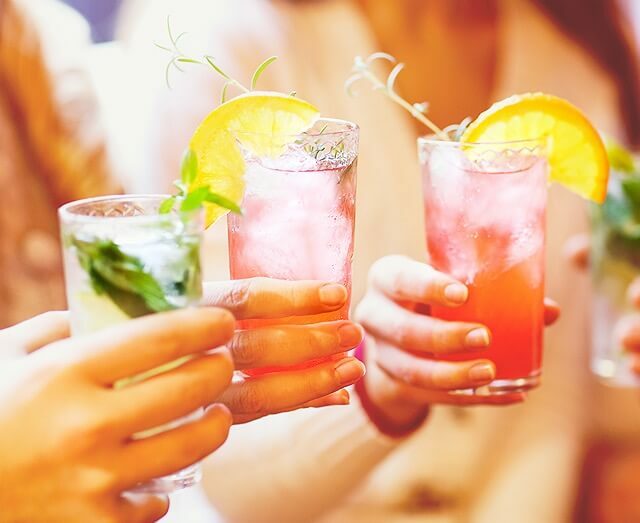 It’s the perfect place to take a break from the warm sun and sand to rehydrate, or to swap lies over drinks at the end of your Islamorada fishing charter. What’s better than an icy drink right on the beach? 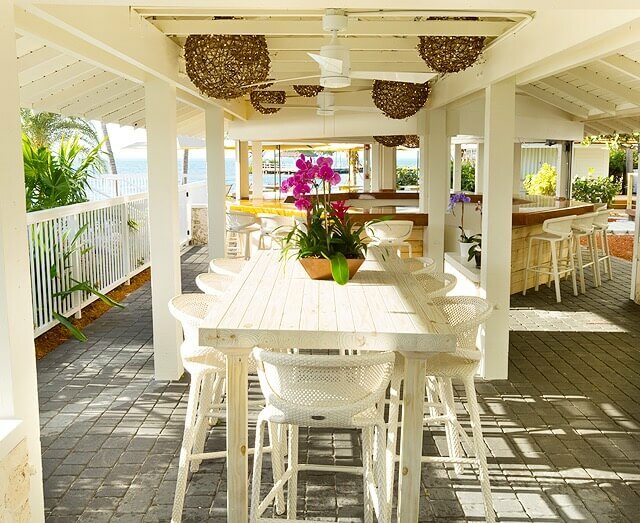 The Pelican Cove Cabana Bar & Cafe offers your choice of beverages, Keys-friendly service, and a soothing setting. A great place to mingle with guests and locals, exchange fishing tips, and plan your next adventure. 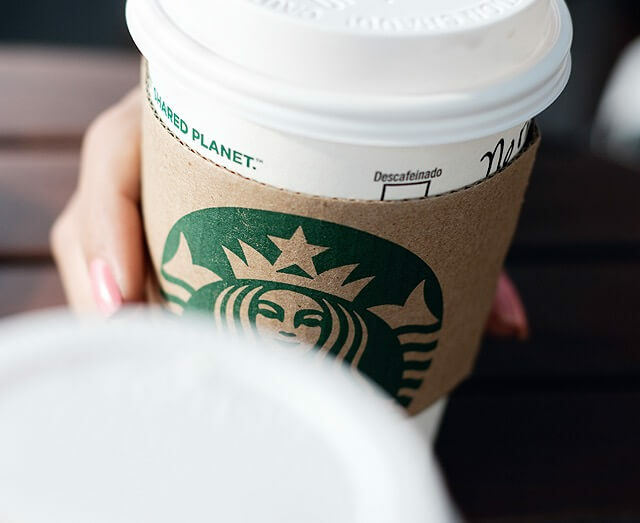 Let’s face it: if you’re waking up before sunrise for a charter fishing trip, or even if you’re not, you need your caffeine fix. 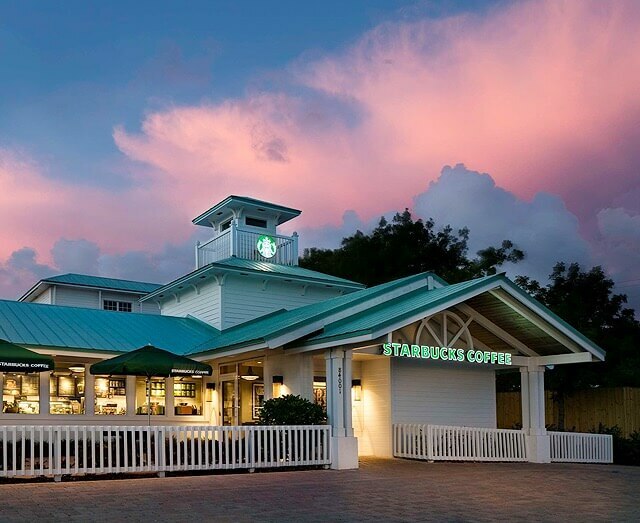 No need to start your Florida Keys morning off grumpy -- the Islamorada Starbucks is just a 3-minute stroll away!